DAPrepair.com was born out of the demand from our customers looking for someone they can trust to help them with their VW or Audi. We know we have the experience to deliver Volkswagen and Audi owners in the Charlotte, Huntersville, Cornelius and surrounding areas a repair shop with great services and repairs at a fair price. At DAP Repair we specialize in Volkswagen and Audi models. 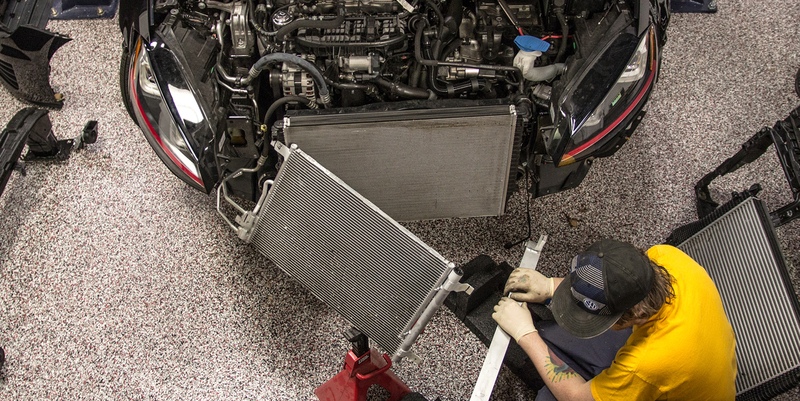 We offer a variety of services such as Maintenance, Repair, Diagnostic Services, and Performance Installations. Having years of dealership experience we understand your needs as a customer. 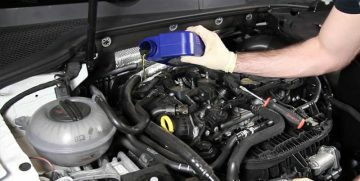 We offer all services for your VW or Audi Maintenance needs, from Oil Changes, Transmission Services, 20k and 40k mile services, to Timing Belts and more. We offer Repairs and Basic Diagnostic for your vehicle. It can often be challenging to find a repair shop who specializes in VW and Audi models that is not a dealership. 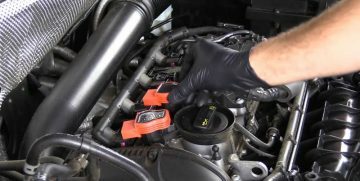 We can provide you with a large variety of repairs ranging from ignition coil replacement, to transmission removal for rear main seal replacement or clutch installations. 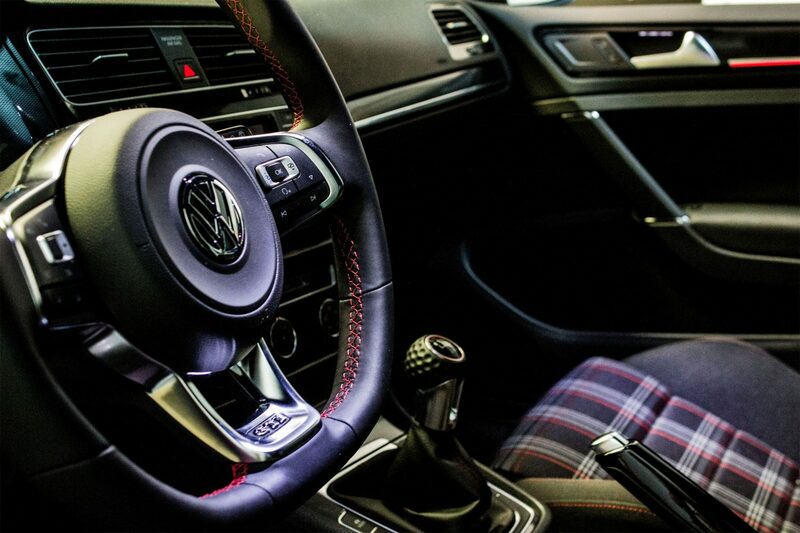 VW and Audi models have a ton of possibilities when it comes to maximizing performance. We can help you get more power out of your vehicle. This includes performance upgrades such as, Brake, Suspension and Clutch Upgrades or Engine/Transmission Tunes. Properly Maintaining your VW or Audi is imperative to keep your vehicle running great. We can help you give your vehicle the service it needs. 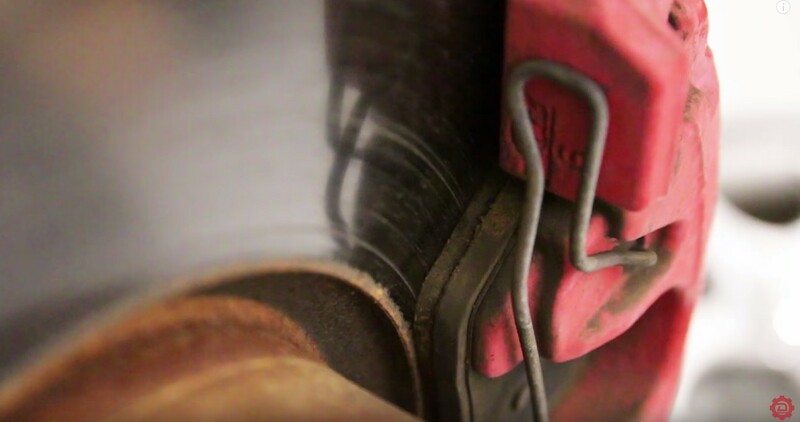 Having the correct tools and knowledge is a must to allow you to properly diagnose a vehicle. 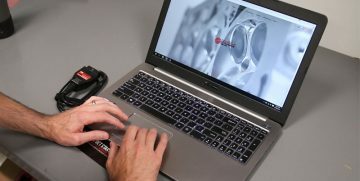 We have the technical knowledge, know-how, and expertise along with the VW and Audi Specific scan tools to provide you with a diagnostic that will not leave you guessing what is wrong with your car. 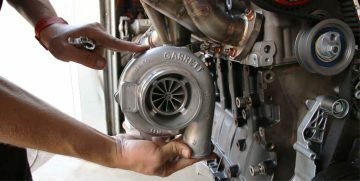 ECU tuning is the best bang for your buck on turbo or supercharged Volkswagen or Audi models. Contact us for info on Unitronic ECU or TCU Tunes. We offer a wide variety of performance options for your vehicle. This includes braking upgrades, performance exhausts, upgraded suspension components and much more. We offer a wide variety of parts for your VW or Audi. This includes more economical aftermarket options to offer cost savings, as well as the same Genuine VW or Audi parts you would purchase at the Dealership.